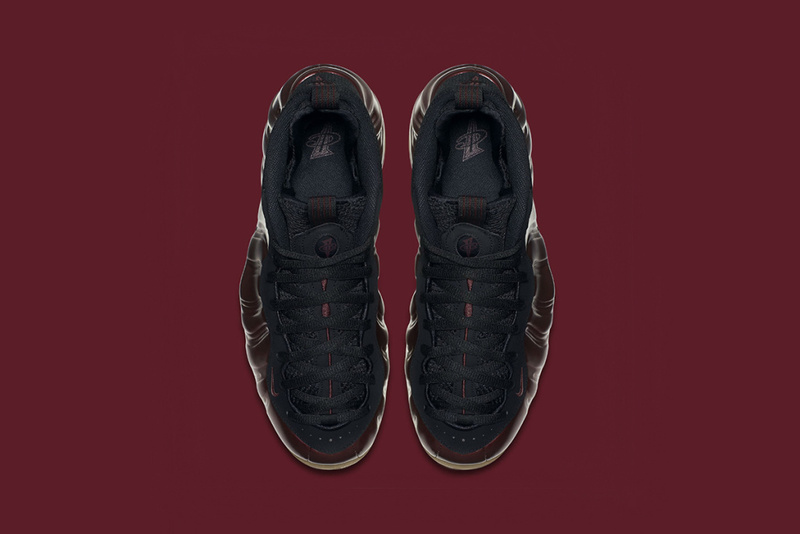 The sneakerhead classic, the Air Foamposite One, returns in a brand new colorway, “Night Maroon”. 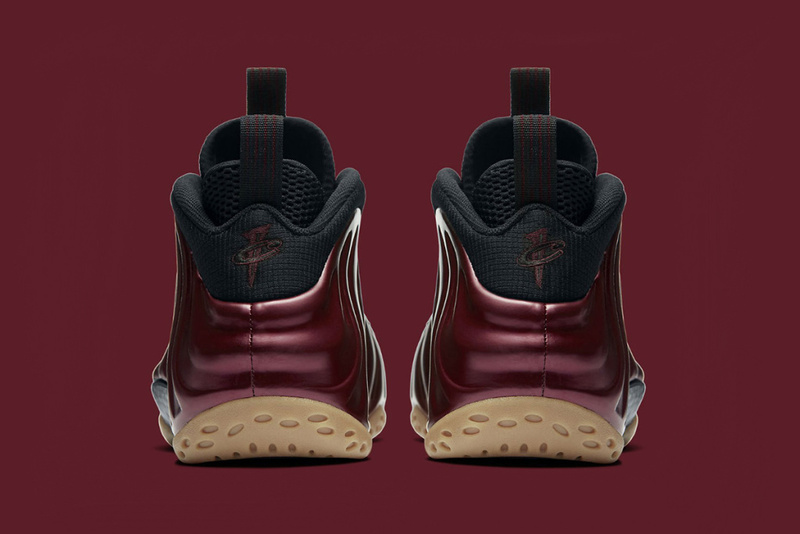 Composed of a maroon upper Foamposite shell, black trim upper, and gum sole, this is a very clean colorway of a truly iconic sneaker. 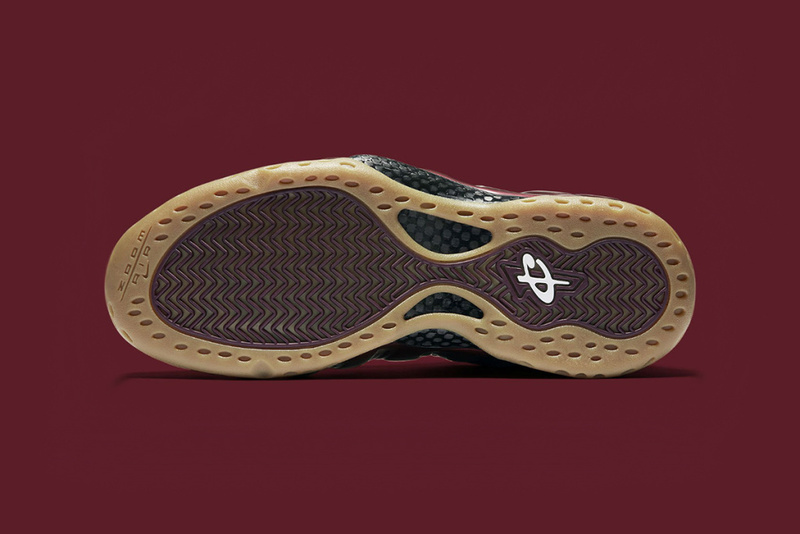 Set for release this October, you can expect these kicks to retail for just over $200, a steep cost, but for such a durable and clean pair, worth the cost. 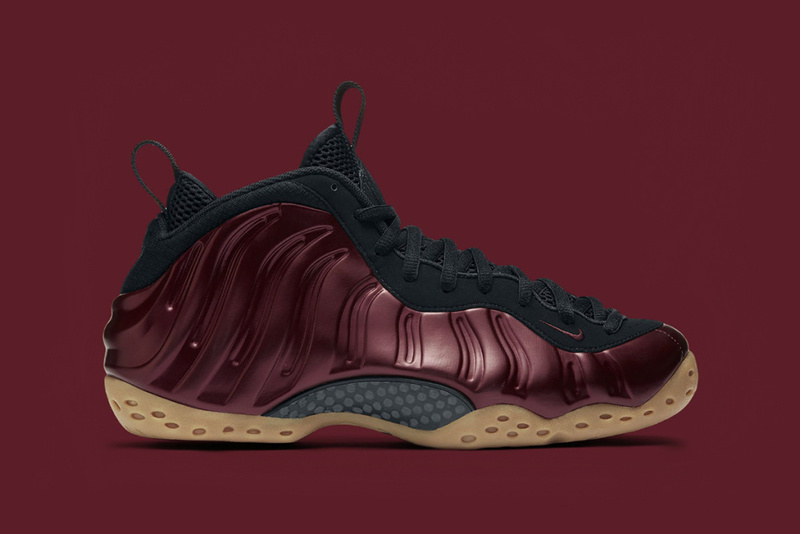 Let us know what you think of the latest Foamposite release by tweeting @ModernNotoriety and be sure to give us a follow to stay up to date on the latest news.